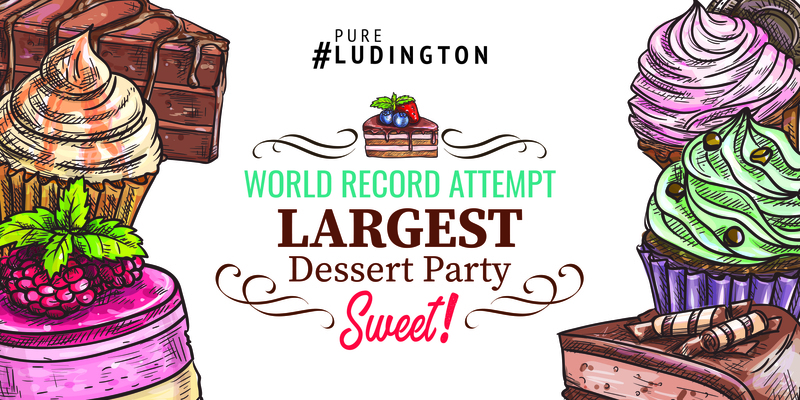 Our goal is to gather 2000+ people with a sweet tooth to come together to enjoy dessert from several Downtown Ludington businesses. If this has your name written all over it (in chocolate syrup!) then RSVP so we can get an idea of how many to plan for. 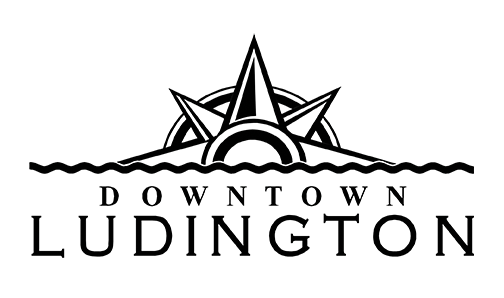 This event is FREE! 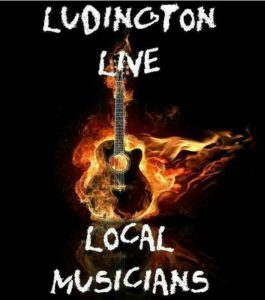 All you have to do is show up to Rotary Park in Ludington, MI on June 8th at 3pm to register and at 4pm you’ll be served some tasty treats. This ticket does not guarantee you a spot for the party. The first 3000 people at registration will be allowed inside. We will attempt to accommodate as many as we possibly can, so please RSVP to let us know you are coming. This event if family-friendly. All ages are welcome!